The 2019 NCAA tournament will continue on Thursday, March 28 with the Sweet 16. 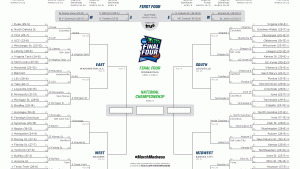 The official March Madness bracket, scores and schedule are below. 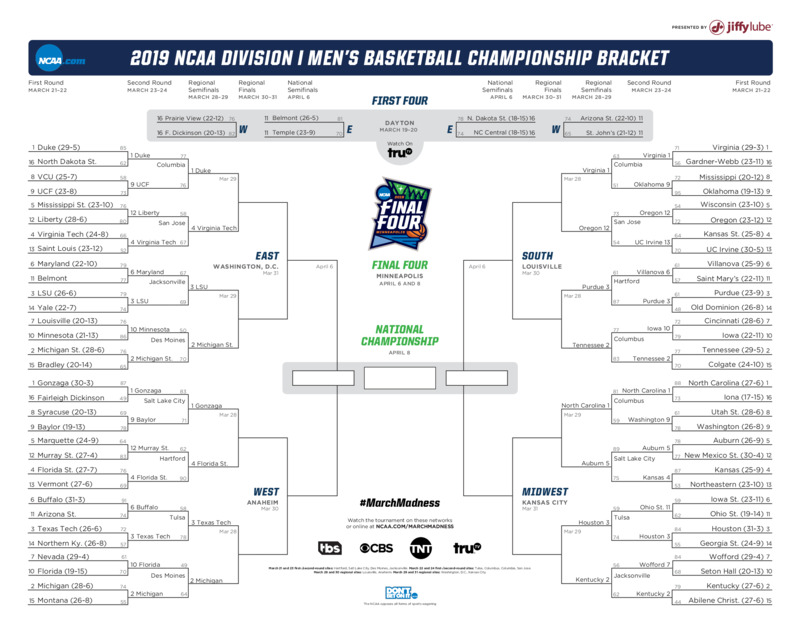 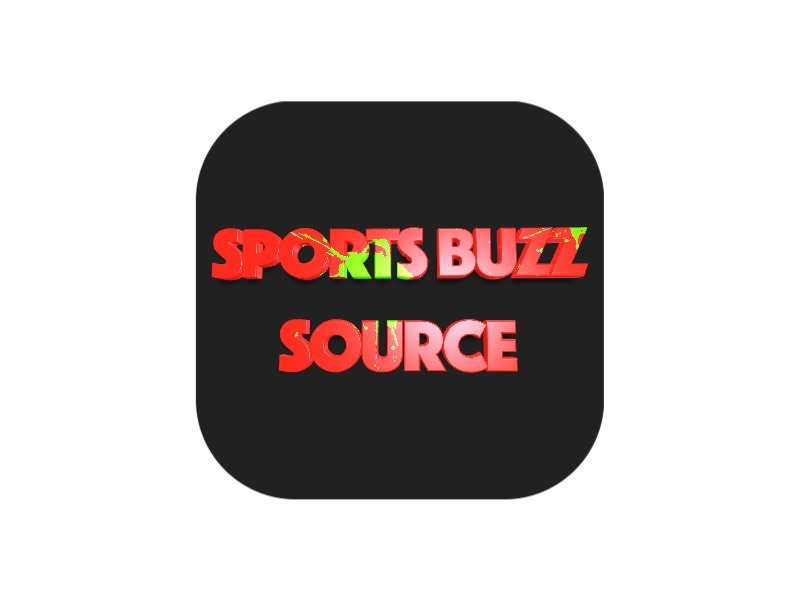 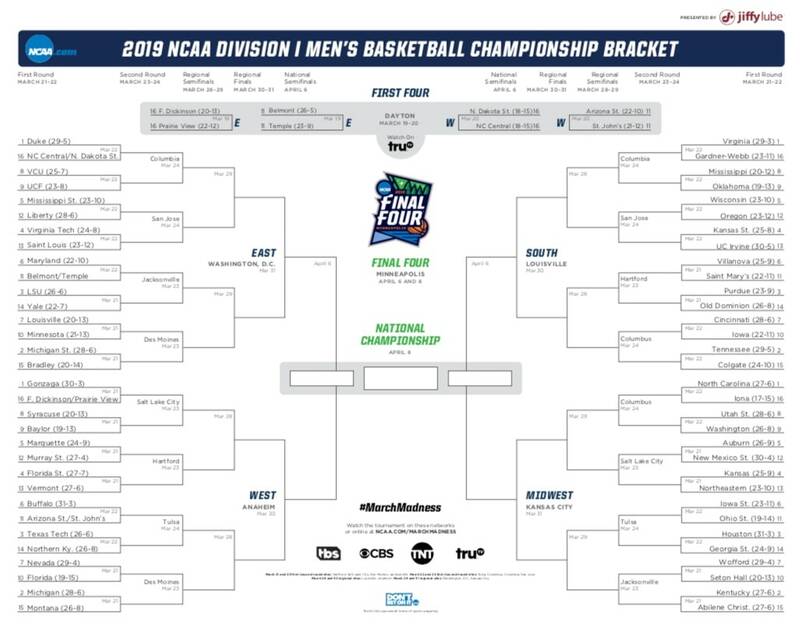 LSU vs. Michigan State March Madness Live 7:09 pm CBS Washington, D.C.
Virginia Tech vs. Duke March Madness Live 9:39 pm CBS Washington, D.C.
East Regional Final March Madness Live 2:00 pm or 4:55 pm CBS Washington, D.C.